Visiting a chapter is the first step in finding your new referral partners. Prospective members may attend up to two meetings as a visitor. After that time, an application and payment will be required to visit. Once you have applied, we encourage you to consistently attend meeting until the Membership Committee reaches a decison. 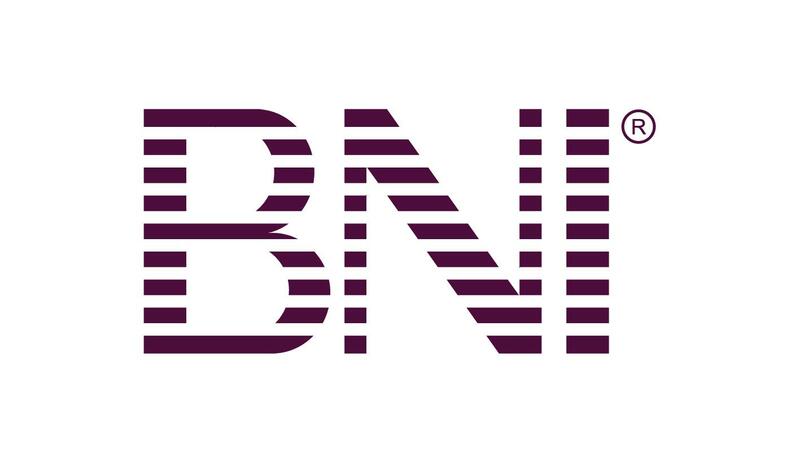 Doing so will help you build relationships and show the chapter your level of commitment to a BNI membership!